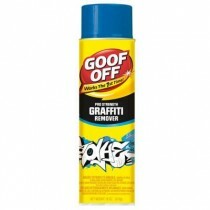 Spots, stains and messes can damage and destroy your most cherished and valuable possessions. 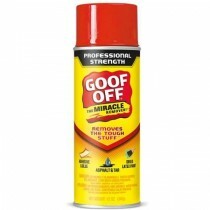 That's why we make Goof Off — a wide range of effective solutions that work the first time on your toughest cleaning challenges. 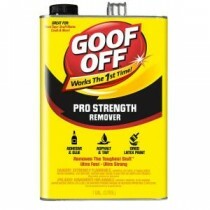 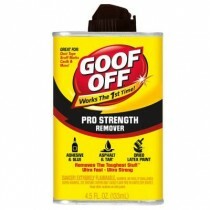 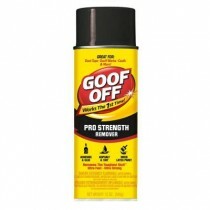 Goof Off Professional Strength Remover 1 gal.